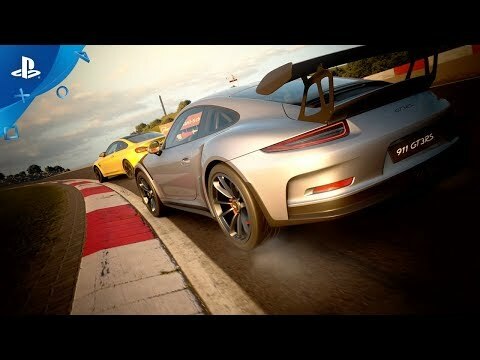 The long-running Gran Turismo franchise is finally making its PlayStation 4 debut. 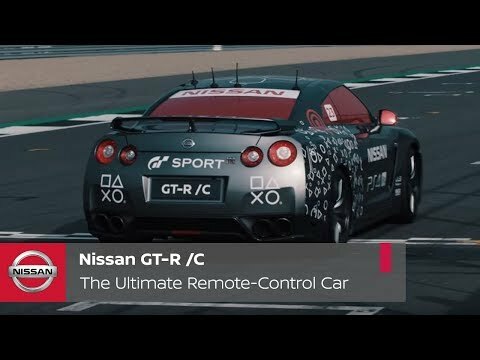 Gran Turismo Sport sees the franchise return, with more of an emphasis on the competitive side of the real driving simulator. Gran Turismo Sport launches exclusively on PlayStation 4, with PlayStation VR support, this week. BRB UK 264: What the Zuck? There’s Dead Cells, Gran Turismo Sport, The Solus Project & a bunch more on this here episode of the Big Red Barrel UK Podcast. This is one for the car nerds among us. It has been announced that the 3 time F1 World Champion Lewis Hamilton will be appearing in Gran Turismo Sport as a mentor to players. 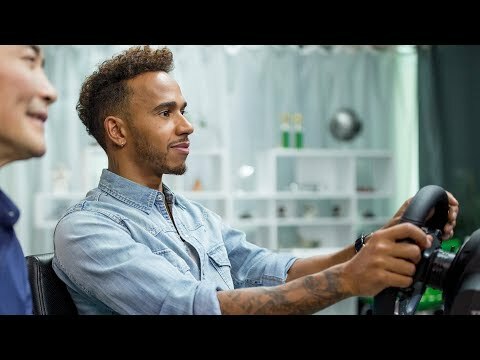 Lewis will reveal his driving philosophy, techniques, and his way of life through driving images and interviews. There’s ARMS, Splatoon 2, Agents of Mayhem, Star Trek: Bridge Crew and more!